He won the Best Dressed Man title while attending Louis Vouitton for two consecutive years showing Sehun EXO's success in the world of fashion and modeling. 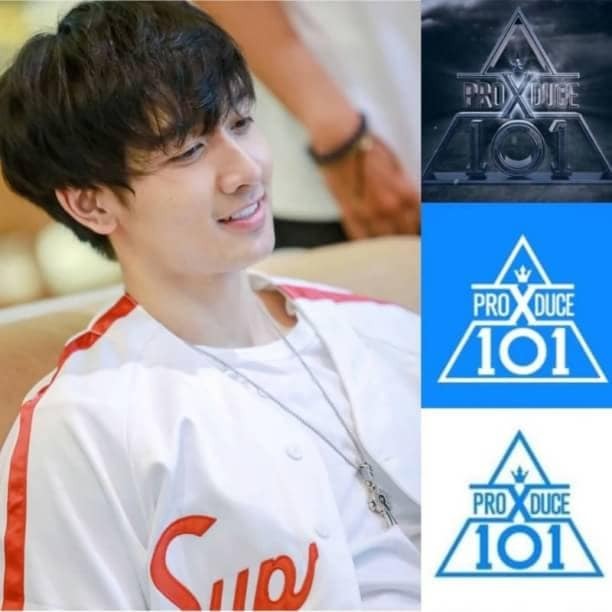 The Idol born on April 12, 1994 was not only able to steal the attention while attending LV Cruise some time ago, but he managed to become a conversation in various magazines and media covering. British Vogue is one of the magazines that is fascinated by Sehun's charm. 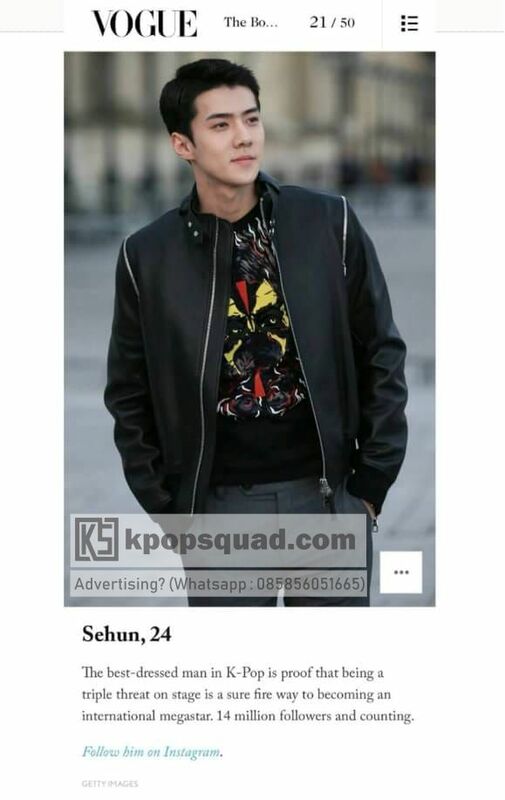 Putting Sehun as one of the Top 50 Faces, Vogue called Sehun EXO as "International Megastar". Sehun was the only K-Pop Idol who managed to put himself in the Top 50 Faces of Vogue ranks, showing how much admiration for fashion lovers for the strong aura possessed by Oh Sehun.